In order for the us to continue with our programme of commissioning, performance, recording and education, we need your help. You could help commission a new work for the nlce, sponsor a concert performance, invest in a recording or even sponsor a child on one of our Education projects. We are currently seeking support for a series of concerts performing a newly commissioned work from composer Philip Cashian. The work is a side-by-side Wind Dectet for the NLCE to perform alongside students from universities, colleges, schools and youth groups – including the National Youth Chamber Orchestra, the Royal Academy of Music, the Royal Welsh Academy of Music and Drama and the Purcell School. 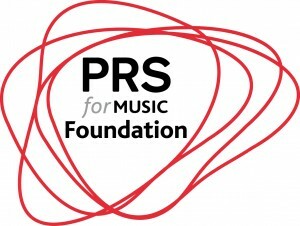 We are also working on raising funds for a new recording of modern British wind music, including works by Julian Philips, Sally Beamish, James MacMillan, Martin Butler, Judith Wier and Philip Cashian. To support us, even with a small donation of £25, please contact us. If you would like to discuss other ways of supporting NLCE, or more extensive or specific sponsorship, we will be delighted to discuss your ideas. 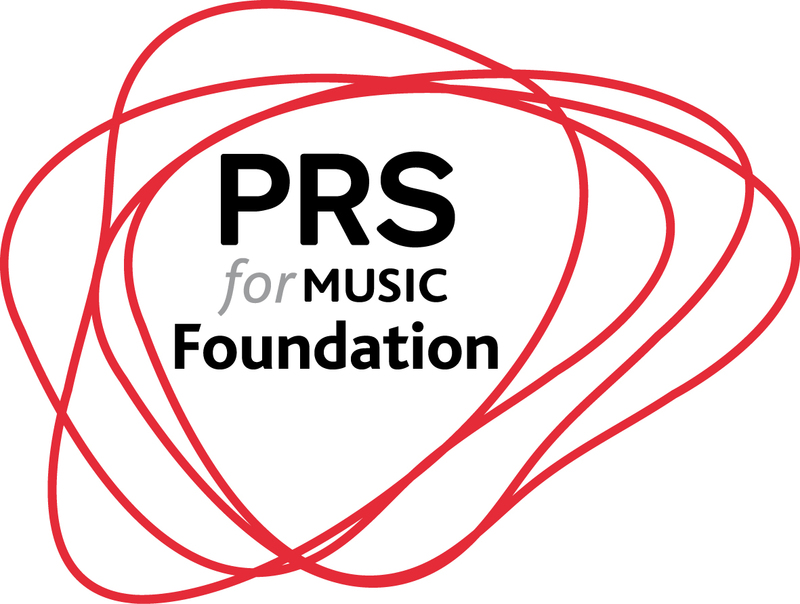 The NLCE is grateful for the recent generous support of the PRS for Music Foundation, the Britten-Pears Foundation and the Holst Foundation for recent commissioning projects.